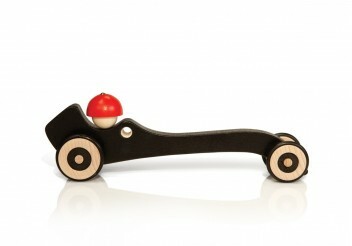 Wooden car designed by the artist Gonzalo Arbutti. 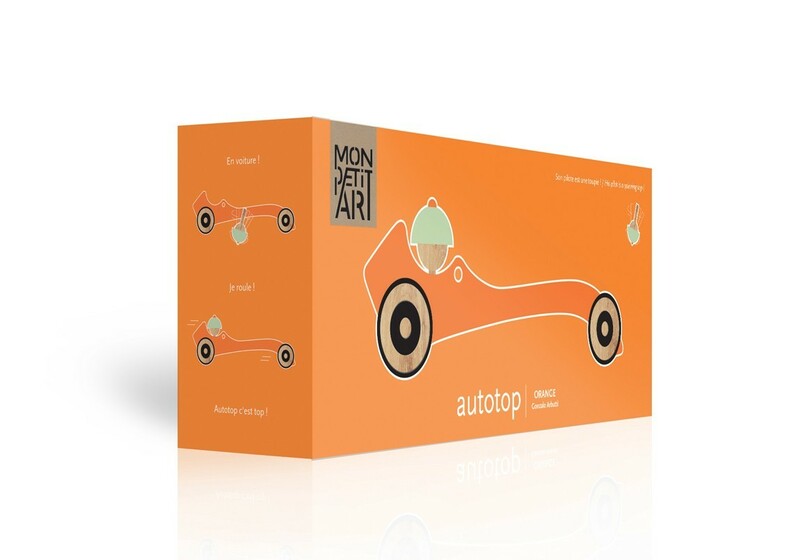 Autotop is the most elegant way to go back to childhood. 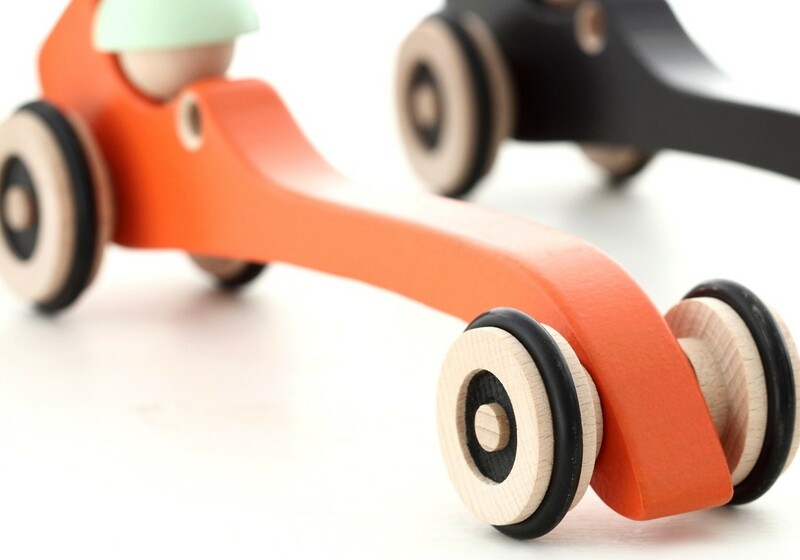 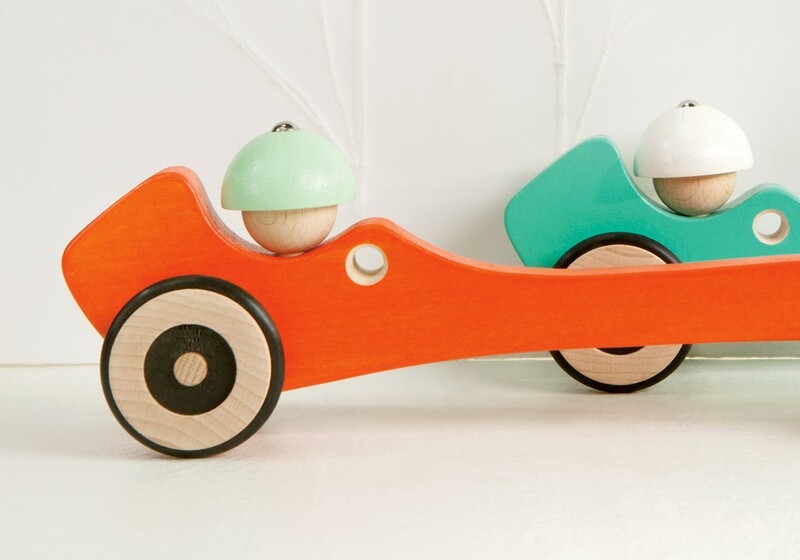 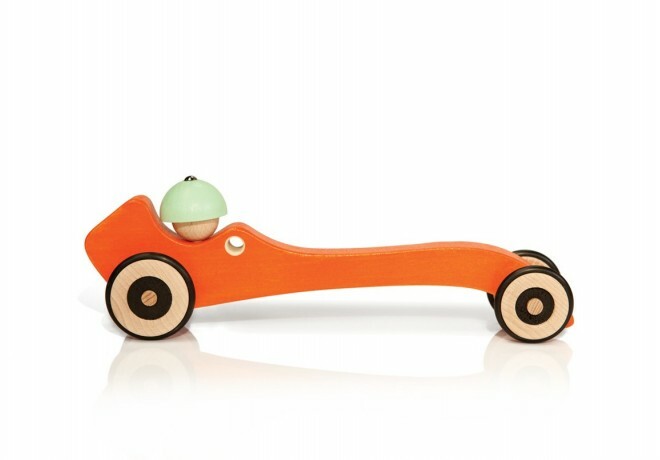 This very stylish wooden car with an ergonomic design is made with the maximum care. 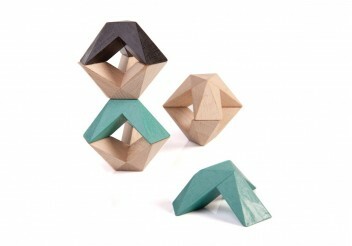 Its curious pilot turns into a spinning top. 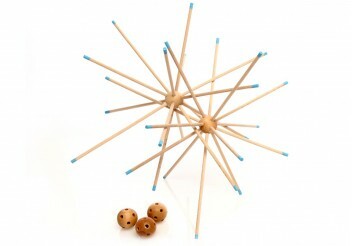 Runs perfectly. 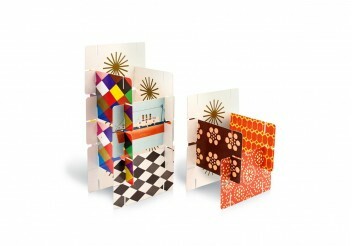 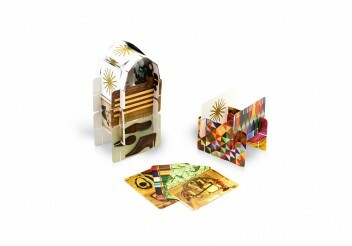 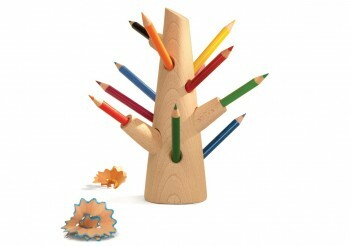 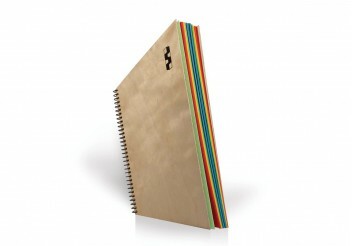 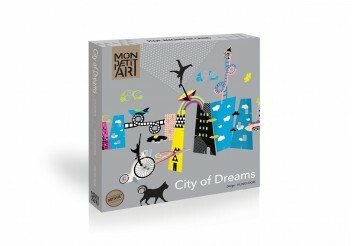 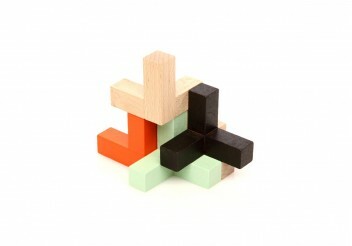 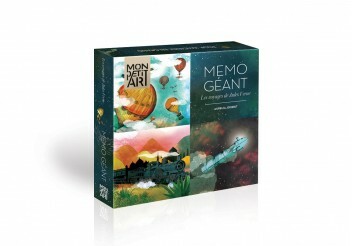 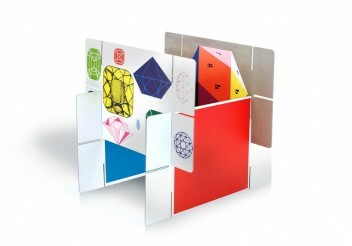 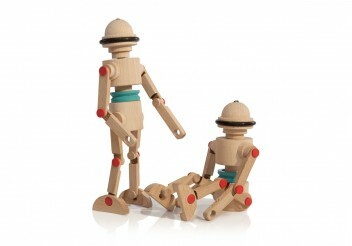 Design + playful : a great gift idea for kids and grow-ups. 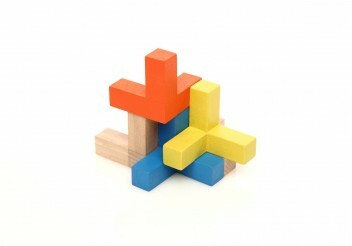 Age 5 and up.